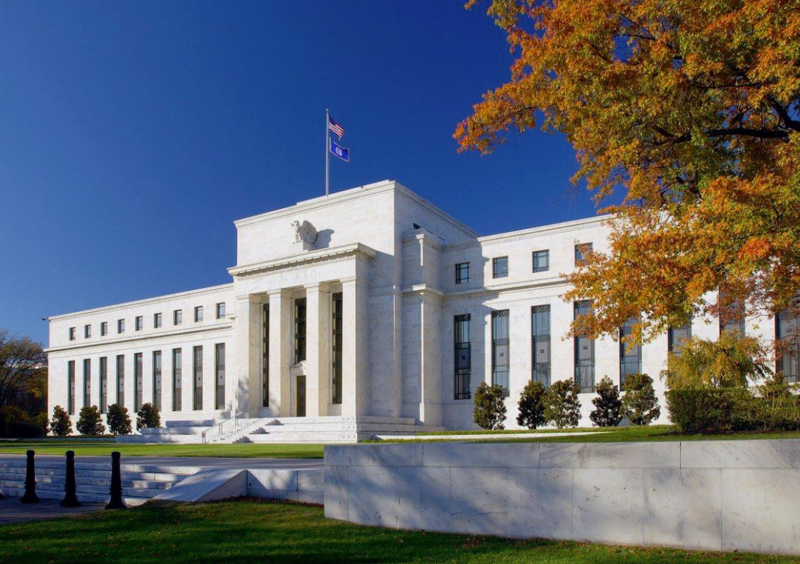 The FOMC's March meeting will not only provide an updated qualitative assessment of the outlook, but also the first set of revised quantitative economic forecasts since the Committee's collective dovish turn at the start of this year. With data since decidedly mixed in tone, growth and inflation forecasts are under pressure. That said, the scale of downward revisions is unlikely to be significant. Growth at or above trend in 2019 is still the most appropriate core expectation to hold for the US - unlike Europe. The market's primary focus for the FOMC's post-meeting communications will be 'the dots', i.e. Committee estimates of the fed funds rate over the forecast period. A downward revision has to be expected. But, given the strength of the labour market, some probability of a hike will remain. We continue to forecast one more hike in December 2019. FOMC meeting on Wednesday will include a new set of forecasts and Chair Powell's press conference. There should be some hefty revisions to the outlook, with our focus on whether members still expect to hike rates this year and if the committee has adjusted its estimate of the neutral funds rates. Recent speeches suggest members expect 0-1 more hikes this year, down from 2 hikes projected in December, and that the range for the neutral rate has been trimmed to 2.50-2.75% from 2.5-3.5% in December. The Fed could also update its plans for its balance sheet, where we think the Fed will most likely halt the rundown by the end of this year. Markets continue to price the Fed as being done in raising rates, with the next move priced as a 22% chance of a cut by year's end.